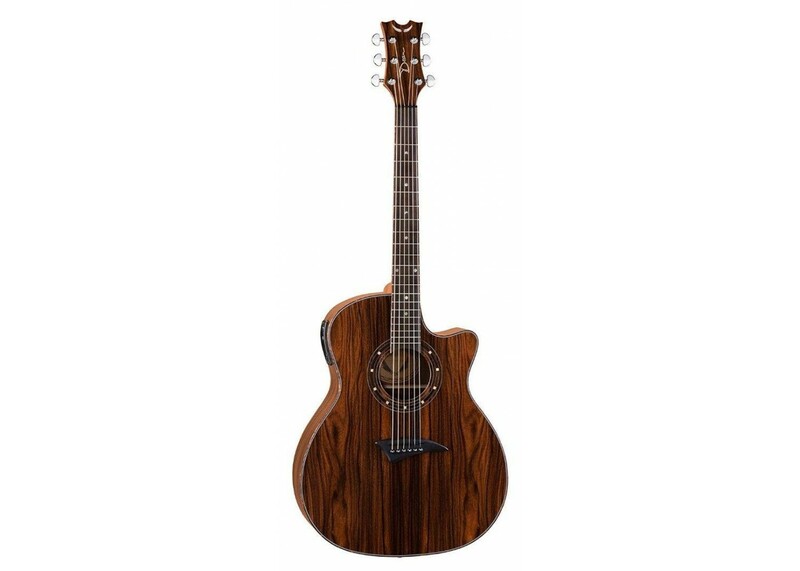 The Dean Ecoco Exotica Cocobolo acoustic-electric guitar is hand crafted with a stunning Cocobolo body, mahongany neck, and a bound 22-fret rosewood fingerboard! 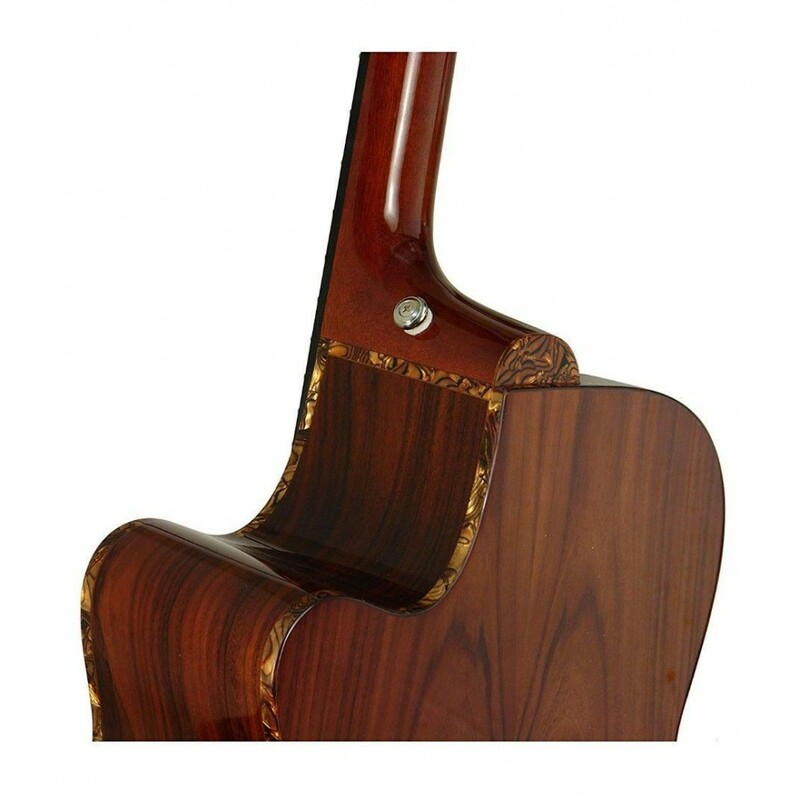 One of the most beautiful and affordable exotic wood guitars available today! 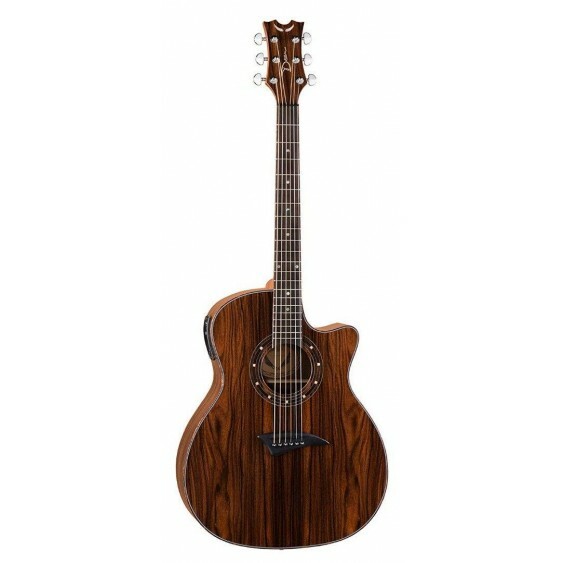 Built with quality woods and craftsmanship, the Cocobolo guitar has a big sound and looks amazing without breaking a budget. 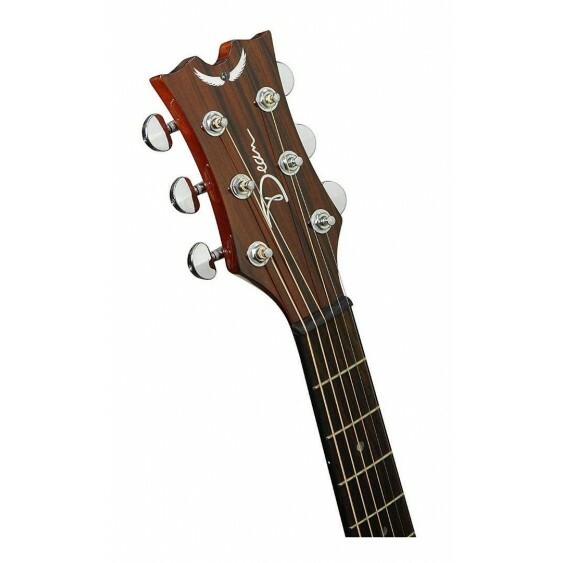 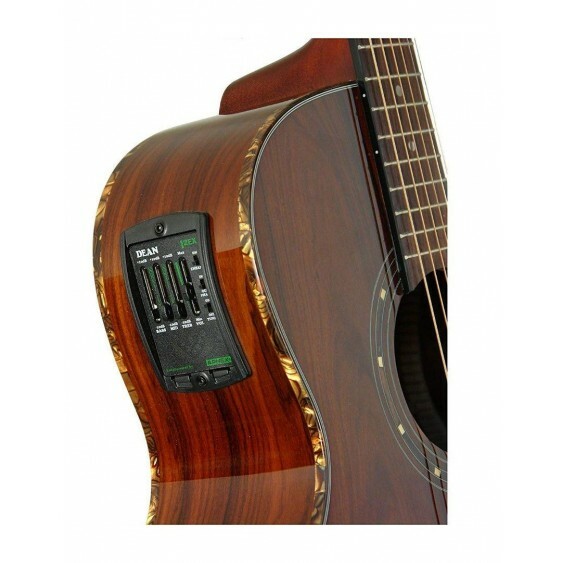 The Exotica Cocobolo guitar's cutaway body looks great and gives guitarists complete fingerboard access. 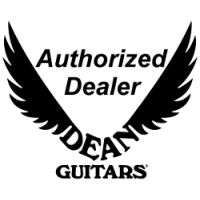 You will be heard in any venue with the Dean guitar's under-the-saddle piezo pickup and Aphex Aural Exciter preamp with Big Bottom circuitry. Other Dean Coco guitar amenities include sealed tuners, an abalone rosette, and a gloss finish!